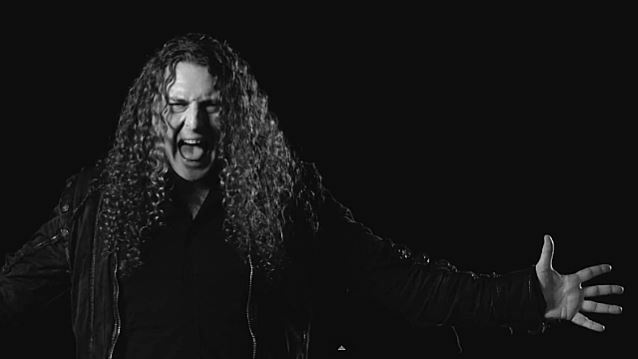 Vocalist Fabio Lione has announced his departure from the Italian metal band RHAPSODY OF FIRE. In a post on Facebook, Lione stated: "Dear all, fans, promoters, colleagues. I anticipated this to all band members in the last [three to four] months and now I sadly announce my final decision to part ways with RHAPSODY OF FIRE. "Ain't no words to describe what this band represents to me, and I'm proud to have been part of such a big chapter of the power metal bible. 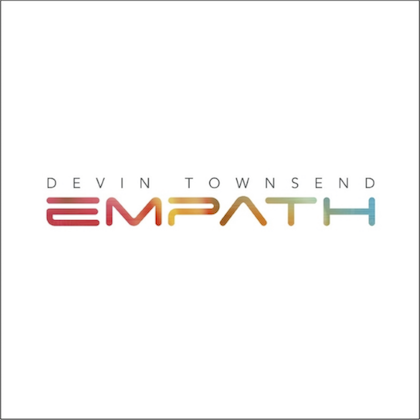 "It's time for me to write a new chapter of my life, as a musician and as a man. 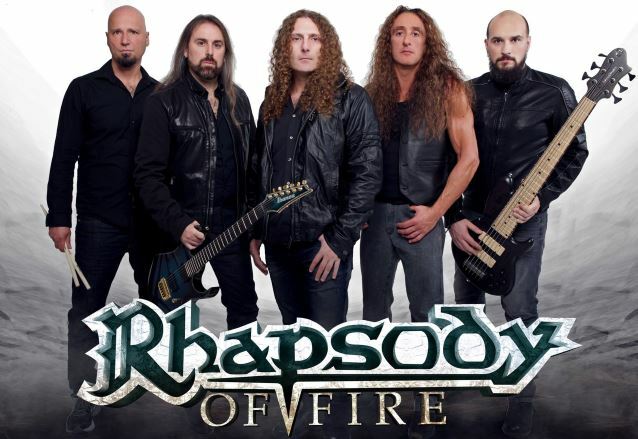 "I wish RHAPSODY OF FIRE all the best, may their magic go ahead stronger than ever. "Thank you Alex and Holzy, for this 20 years, ..Thanks you, Roberto, for your friendship and Alessandro for your sincere attitude and honesty." Lione joined RHAPSODY OF FIRE in 1995, just after the "Eternal Glory" demo and before the release of the band's debut album, "Legendary Tales". He has made a total of eleven full-length studio albums with the band. 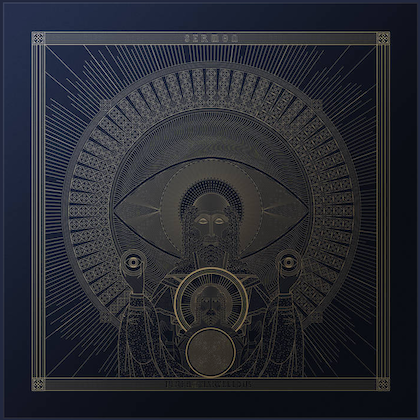 Fabio's new band, ETERNAL IDOL, will release its debut album, titled "The Unrevealed Secret", on December 2 via Frontiers Music Srl. Lione is joined in the group by the experienced Italian guitar player Nick Savio (ex-HOLLOW HAZE), young vocal rising star Giorgia Colleluori, Camillo Colleluori (both also from HOLLOW HAZE) on drums and Andrea Buratto (SECRET SPHERE, HELL IN THE CLUB) on bass.